Mariah Green has a successful career as an advocate for battered women, but she still feels incomplete. She was raised by her maternal grandmother, Rosemary, in a Chicago housing project. Her mother, Cassandra, is addicted to drugs and has only been a fleeting presence in her life. Even more painful to Mariah is the fact that she has never known the love of a father. She’s never even set eyes on him. To Mariah’s surprise, she receives a call from a law firm in Hammond, Indiana. A lawyer informs her that her biological father has died, and she is the sole heir to his sizeable estate. Mariah is ready to leave Chicago behind and embark on a new lifestyle in Indiana, but she’s devastated when her beloved Granny declines to join her. Things aren’t always what they seem to be. Rosemary knows a little bit more about Mariah’s paternal side of the family than she has let on. Join Mariah as she embarks on a spiritual journey to learn about her father and begins the healing process of understanding and forgiving her mother. 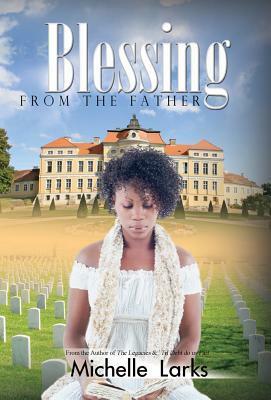 In Blessings From The Father by Michelle Larks, Mariah Green has been raised by her grandmother, Rosemary, because her mother, Cassandra ran in and out of her life. Mariah has never met her father. 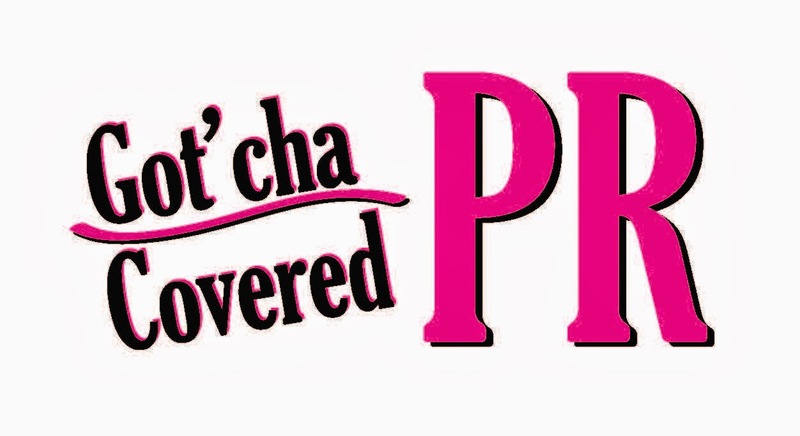 When a lawyer summons Mariah to inform her of her father’s passing and the estate he has left, Mariah decides this is the sign she has been waiting for. Mariah moves from Chicago to Hammond, Indiana ready to start a new life. Mariah meets Carson and sparks fly. Mariah soon finds out that Carson’s ex-wife does not want to give him up and starts stirring the pot in hopes of scaring Mariah away. While dealing with the ex drama, Mariah starts to discover her family’s hidden secrets. Will Mariah be able to handle the truth? Blessings From The Father is about forgiveness. The main character goes on a spiritual journey put into action by her father’s gift. The family dynamics in this book were interesting but the twists and turns came to lat in the story for me. I have read the author’s previous work and this one does not do it for me. I do recommend this book to others.